October is National Breast Cancer Awareness Month. If you’re age 40 or older, join the millions of women who get mammograms on a regular basis. 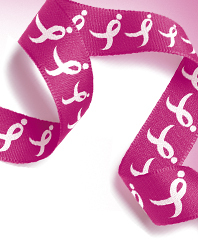 National Breast Cancer Awareness Month educates women about the importance of early detection. More and more women are getting mammograms to detect breast cancer in its earliest stages. As a result, breast cancer deaths are on the decline. This post is for my Aunt, Grandmother and Close Family Friend and all others affected by breast cancer. Please Encourage the women in your life to get mammograms on a regular basis. Together we can make a difference: Donate, Join a team and/or volunteer every bit helps! Grab your Free + Free Shipping! Limited Edition Silver Plated Breast Cancer Awareness Pin HERE (No credit card information needed, only an email and shipping address). 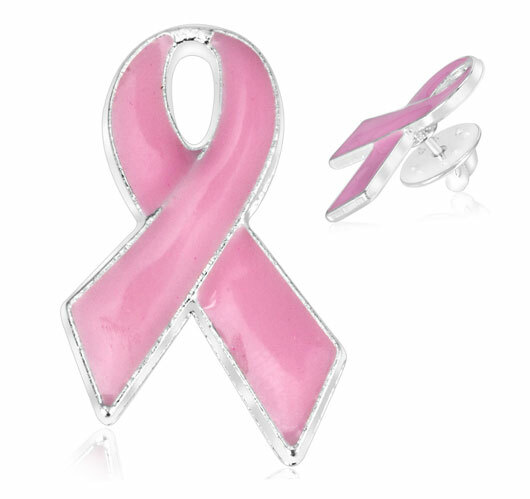 Donate to the Susan G Komen Breast Cancer Foundation for the Cure and get a pink ribbon! Giveaway: 5 Tips for Saving readers will win a Self Examination Shower or Door Hang. I do Breast Cancer Support 5k's wearing the names of people who have dealt with it. Wearing pink during the month of October and participating in walks.